Competence Center of Transport and Logistics (TLCC), established in 2017. Joining two subdivisions: Competence Center of Intermodal Transport and Logistics (2007) and Transport Institute (1998). To conduct international research in the field of sustainable transport, to participate in international and national projects, to apply the acquired knowledge and skills for study process at the Faculty of Transport Engineering. • Attract and retain top-level scientists who are capable of conducting international research in the field of mobility and sustainable transport. Establish and maintain business contacts with external partners: scientific, private and public stakeholders, business and government institutions. 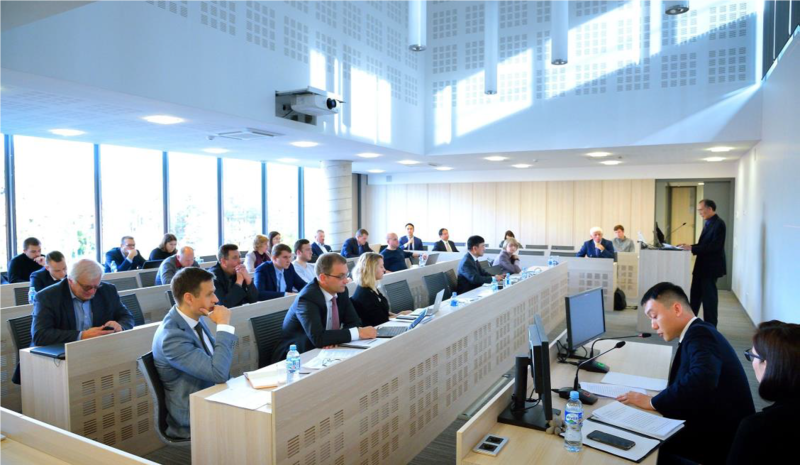 • To create research-based innovations for business and society, promoting sustainable development of Lithuania transport sector increasing the competitiveness of the university in the region and worldwide. Disseminate information on innovation and best practices based on research and international project results, in the field of sustainable transport. • New mobility technologies, IT and intelligent transport systems. 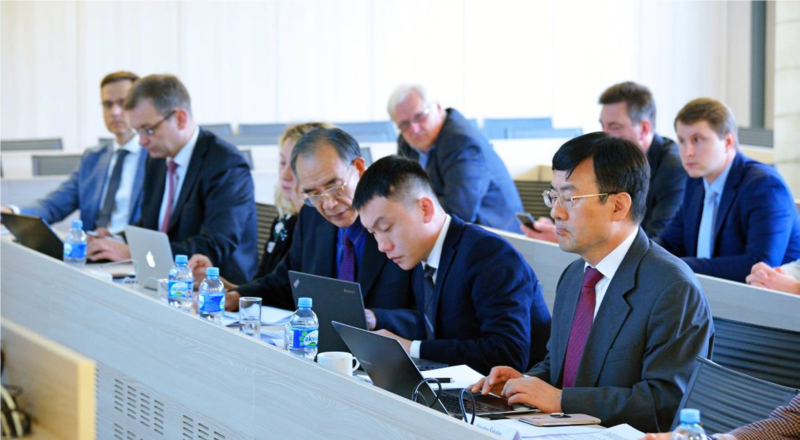 improvement of cooperation with the EU Eastern Partnership countries (EaP) for better convergence of transport planning, management and integrity of logistics patterns (leading to possible joint projects). 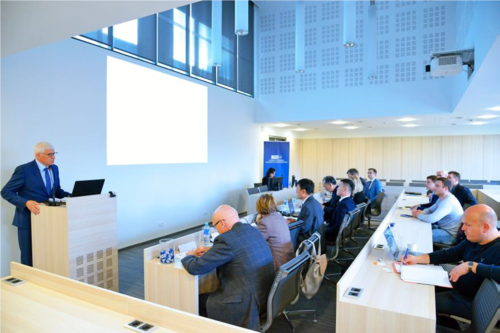 Welcome speeches of the Seminar were delivered by Vice Rector of Vilnius Gediminas Technical University, professor Antanas Čenys, and Ambassador Nijolė Žambaitė, EUSBSR National Coordinator. 32 participants from China, Denmark, Latvia, Lithuania, Poland, Sweden, Germany and Ukraine attended the seminar.